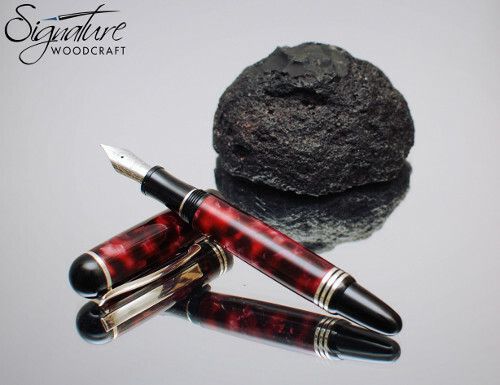 In this guide, we will briefly look at the main differences between different types of pens, and look at some of the things to consider when buying one. Ballpoint style pens are probably the most common, also known as bic or biro type pens. These are easy to use, and have a fast drying, thick ink and a rolling ball in the tip. Ballpoints can be used on a wide range of writing materials. These pens use refills that include the writing tip and the ink; when the ink runs dry, remove the refill and replace with a new one. Sometimes these type of pens can be prone to blotching. Generally people either love or hate fountain pens. The ink flows freely from a cartridge or reservoir, through the nib unit, unto the paper. 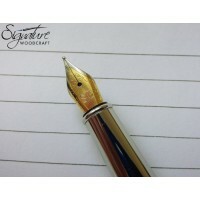 Fountain pens are very flowing to write with, and a very wide range of nib strokes and grinds are available. In addition, there are also a wide range of inks to choose from. Some nibs can be very flexible, or rigid, depending on your personal preference. The major disadvantage of fountain pens are that they can be "messy" as the ink is still wet for a few seconds after writing, and they also require some maintenance. You will also find they are not suitable for writing on a wide range of papers. Rollerballs are like a hybrid between ballpoints and fountain pens. They are designed very similar to ballpoints, in that they use a refill type system with a ball in the tip. Rollerballs differ from ballpoints in that they use free flowing ink, much like a fountain pen ink, and so the ball runs smoother and cleaner over the page. 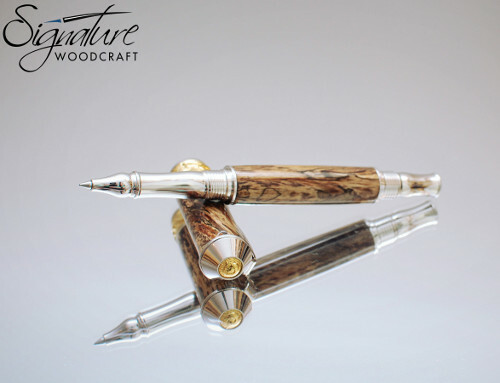 You get the convenience of a ballpoint with the flowing feeling of a fountain pen. The disadvantages would be that the ink takes a few seconds to dry, and you don't have as much choice over nibs and ink like you do with a fountain pen. 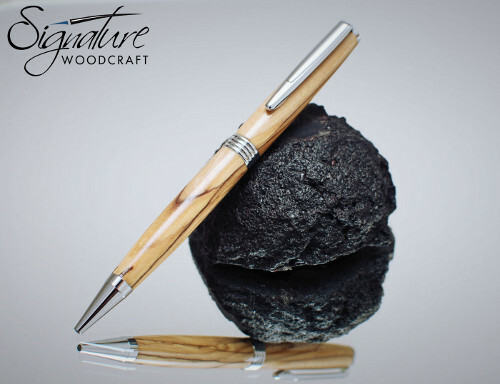 If you have any questions or would like to discuss what type of pen is best suited for you, just contact us.